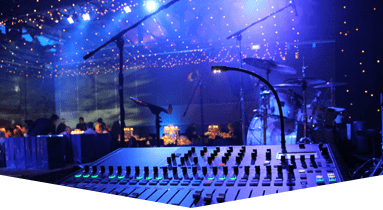 Not all Concert Production Companies in Fort Lauderdale can offer the same level of service with an extensive inventory of reliable, cost-effective equipment as we can at Master Sound Productions. 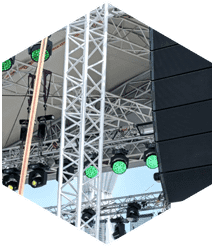 Since 1996, our licensed technicians and sound engineers have tailored cutting-edge audio rentals with expert rigging for crisp sound delivery that resonates with your crowd. 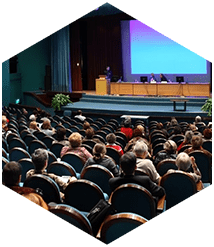 We bench test each rental item before delivering it to your venue for a speedy, convenient set-up. This way, you can expect a reliable, smooth performance from every piece of equipment. Call today for your FREE written estimate to get started. 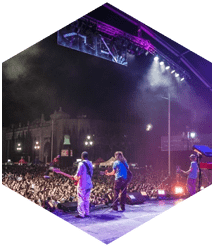 As an award-winning event production company, Master Sound Productions has coordinated rentals for many different types of concert events, from indoor showcases to major outdoor music festivals. 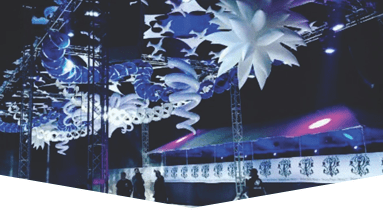 We can customize your staging to suit the unique shape and size of any indoor or outdoor venue with expert lighting and sound rigging included. 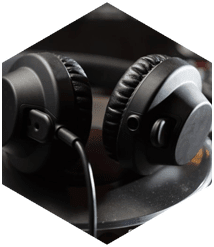 Our packages are cost-effective and can be personalized to match the theme you have in mind. 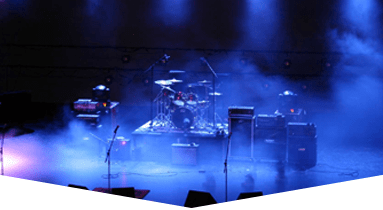 If you have a written estimate from any other concert production companies in Fort Lauderdale, get in touch with our team, today, to find out how we can beat it.